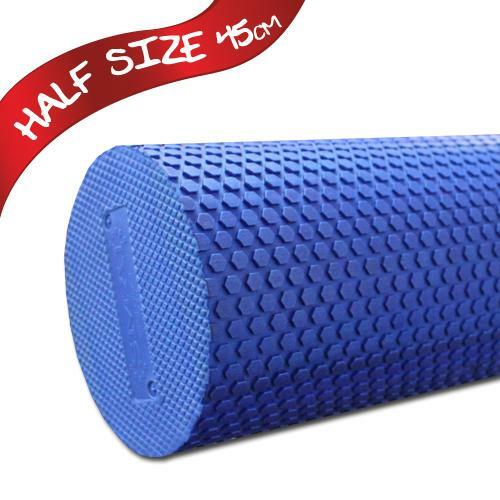 The Foam roller - Used in gyms, fitness centres, Personal training studios and is also a must have tool for the home. The foam roller is used for Foam Rolling; which is a technique that is used by athletes and physical therapists. 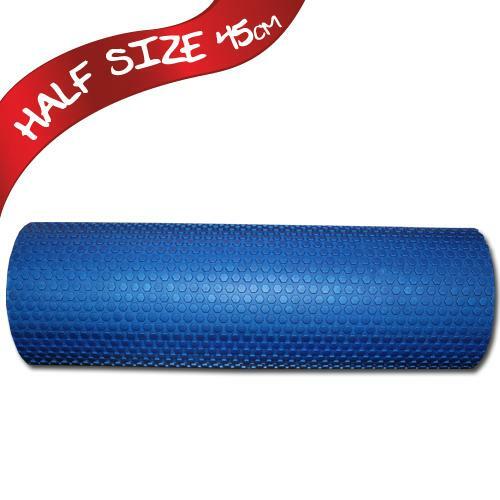 The way the body stretches over the foam roller improves soft tissue extensibility which relaxes the muscle. The foam roller can also be used for stability exercises. The Foam roller can be used as a platform for squats, press-ups and a variety of exercises that require core strength.